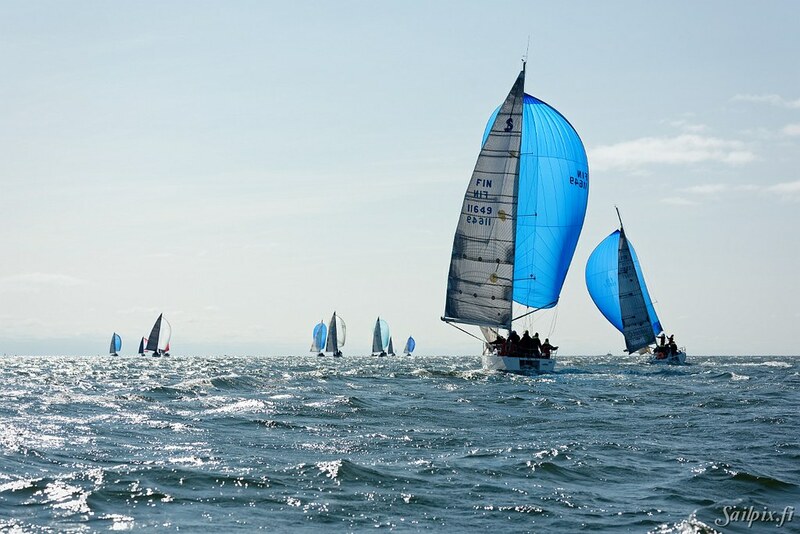 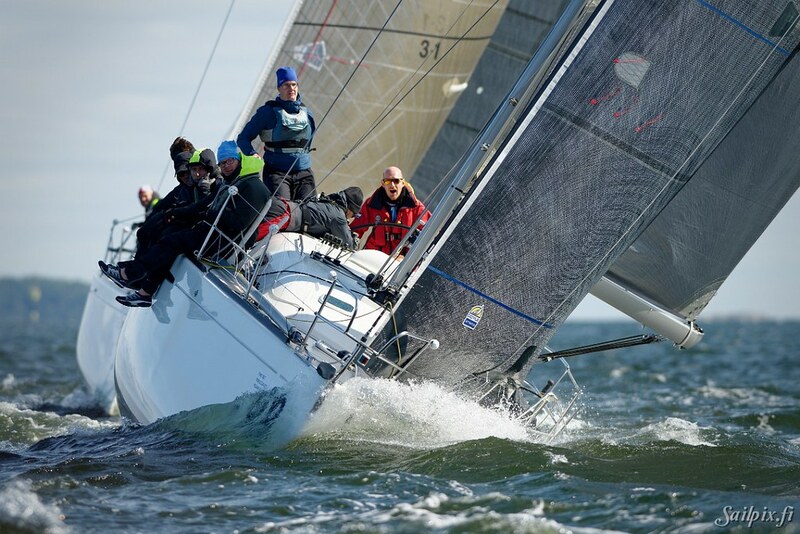 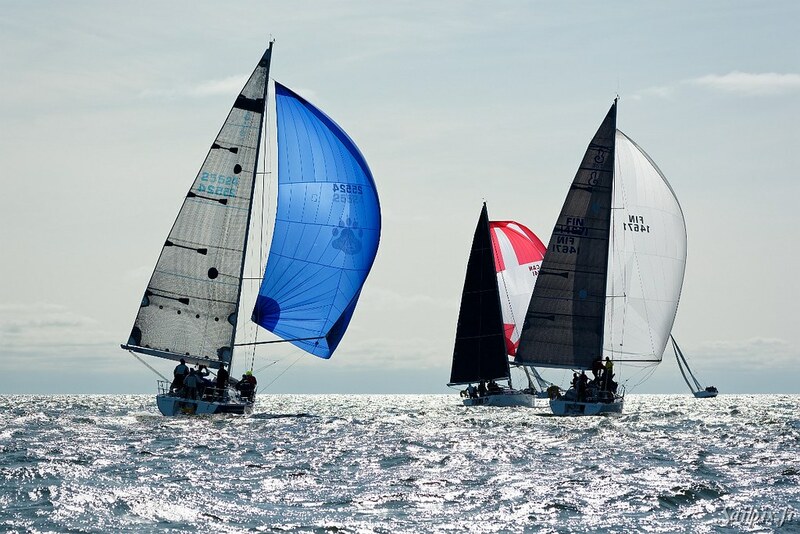 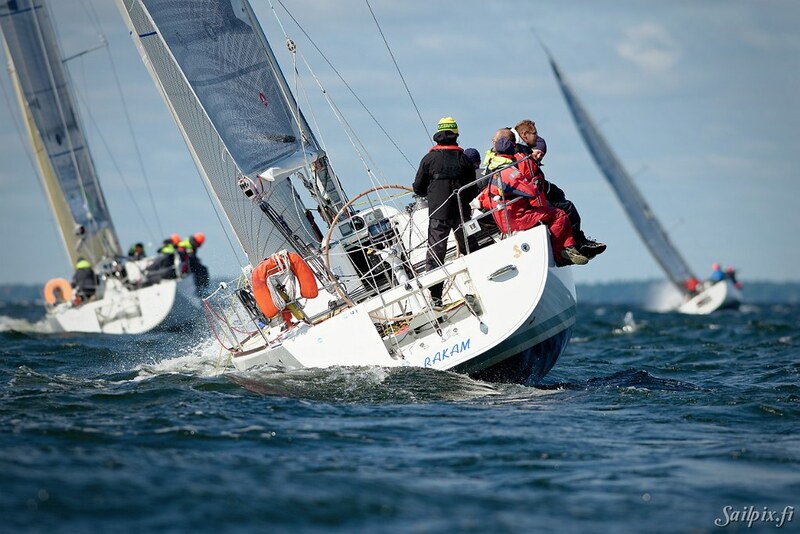 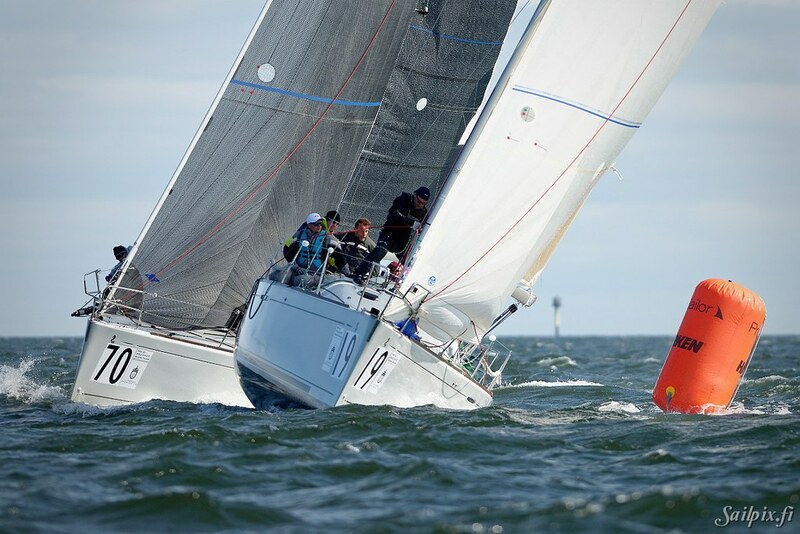 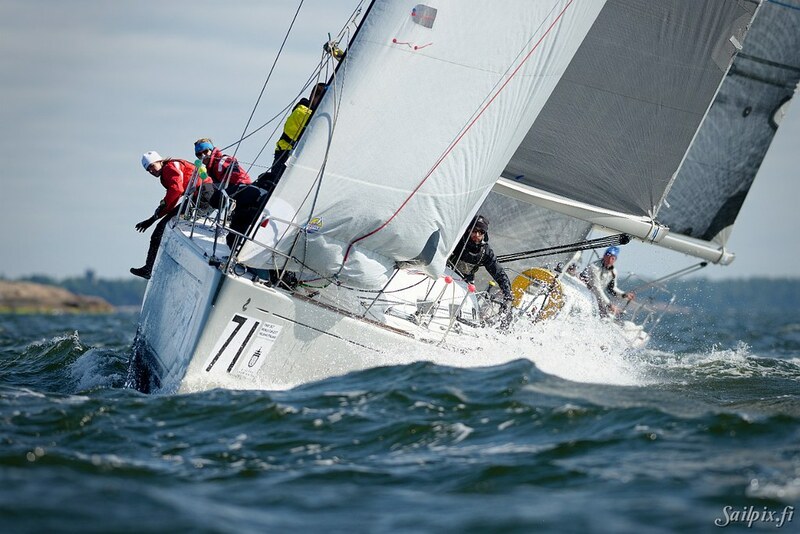 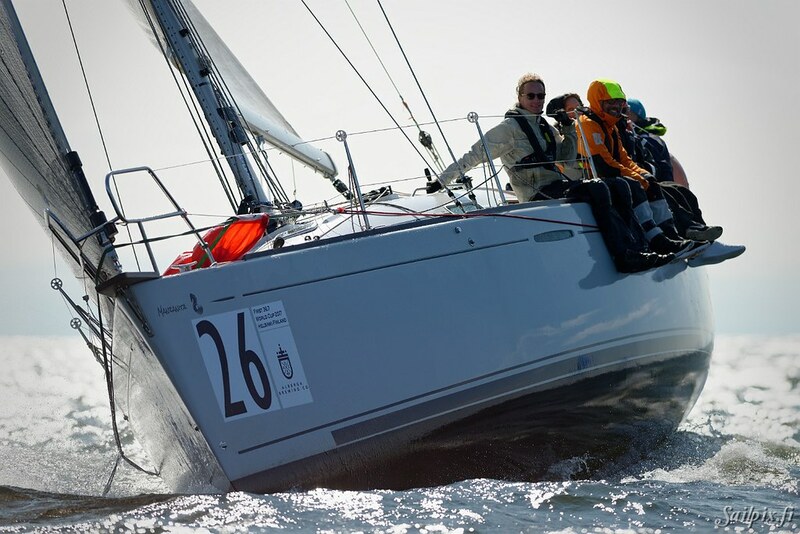 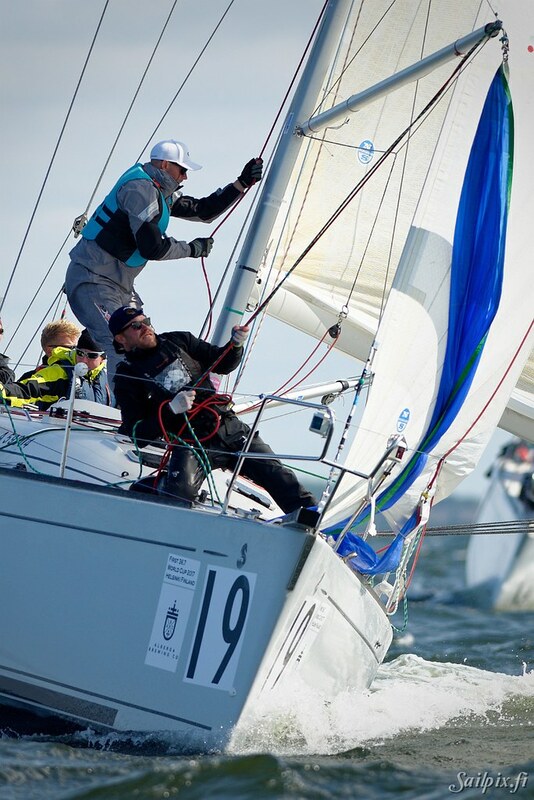 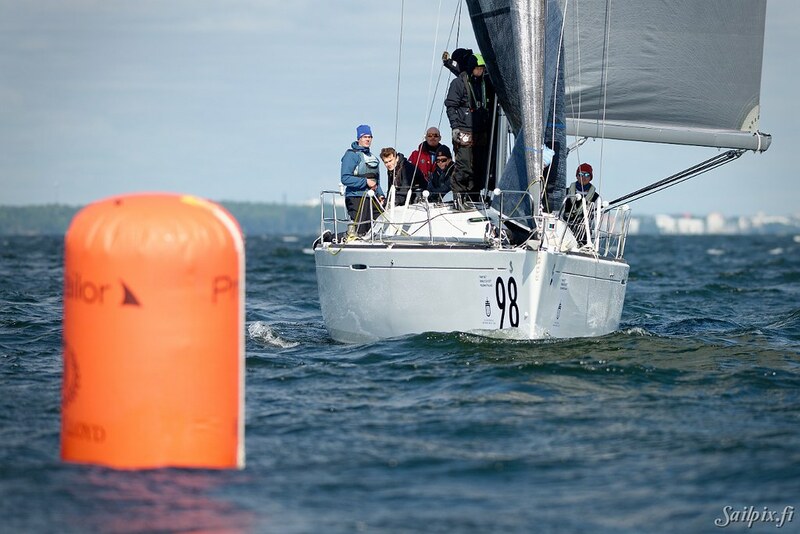 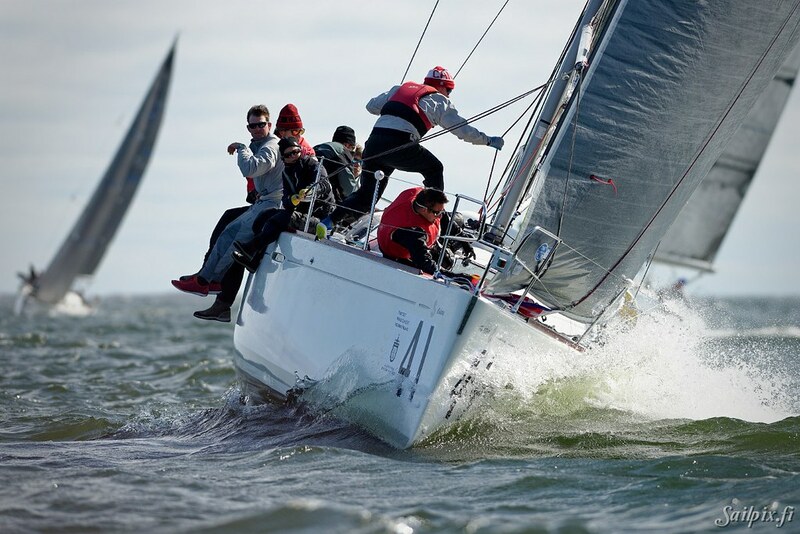 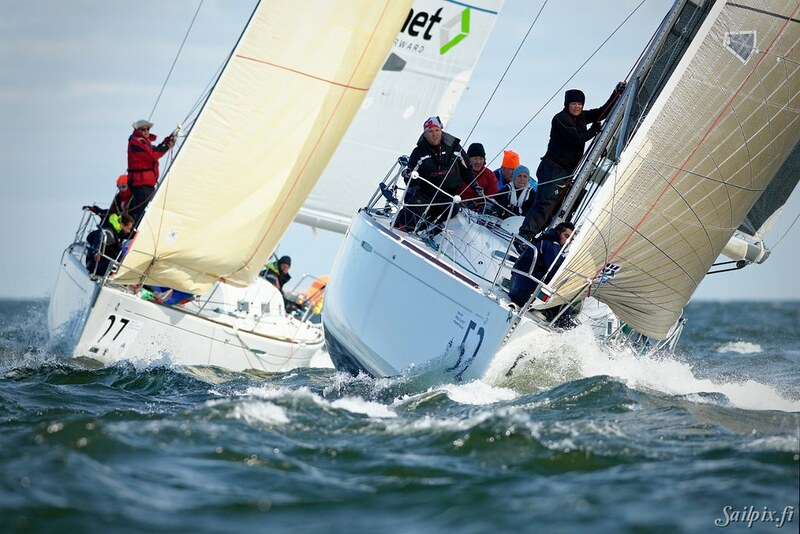 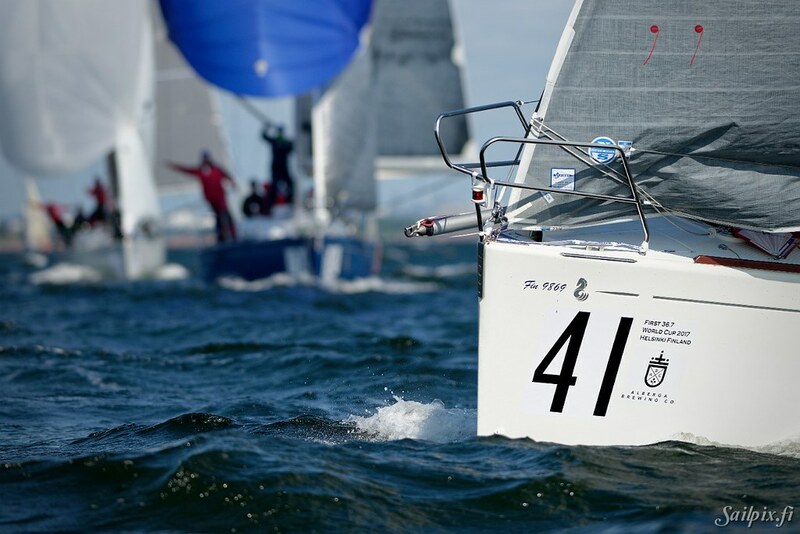 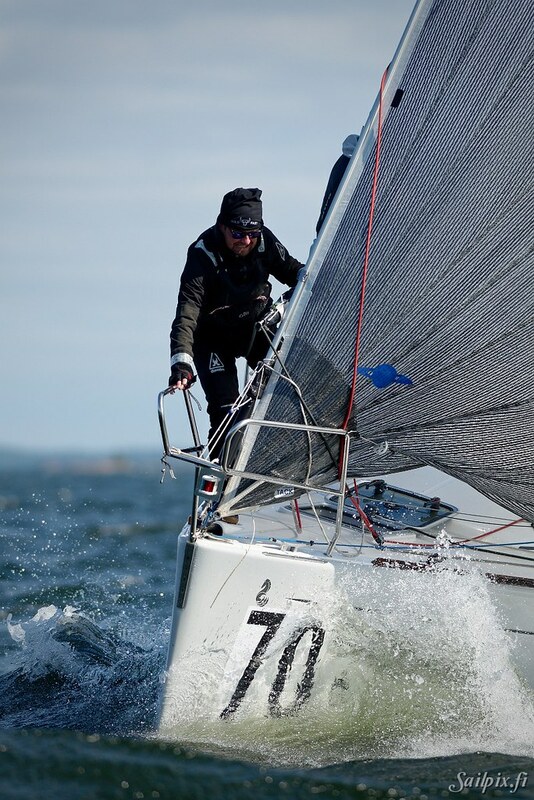 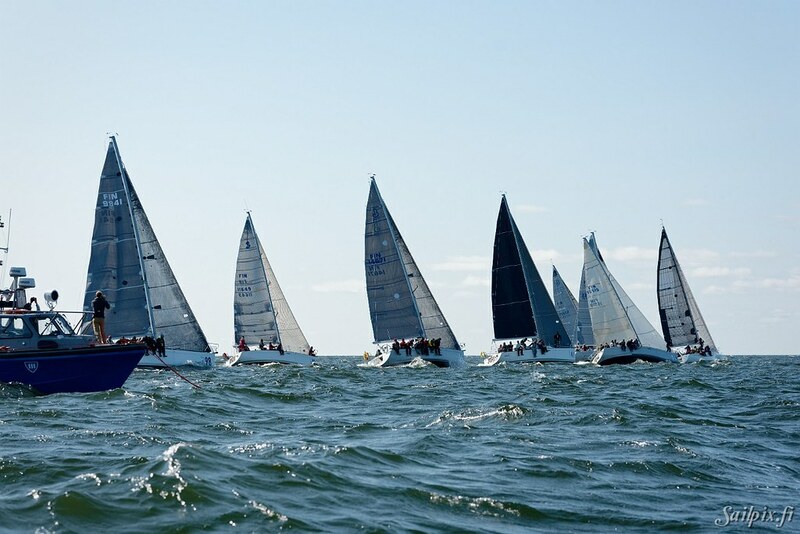 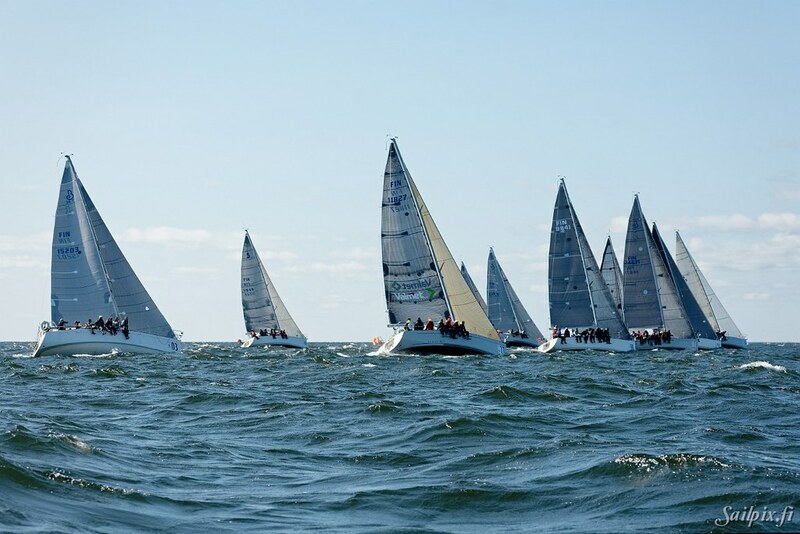 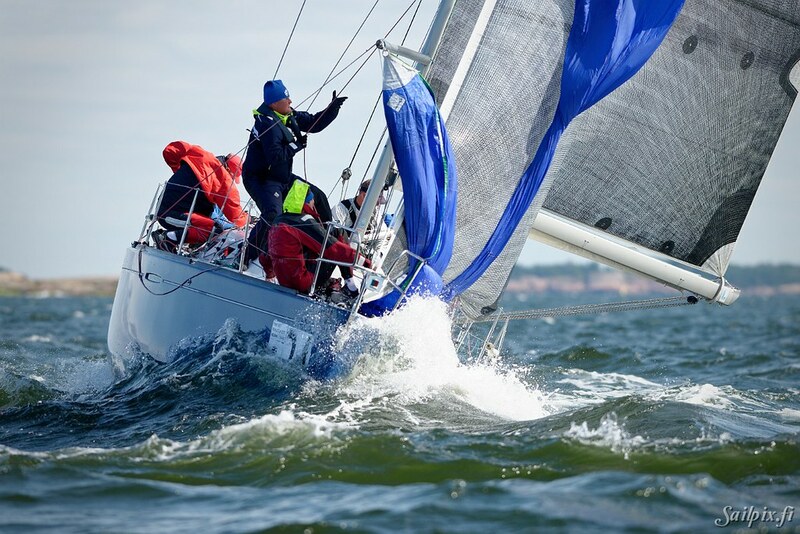 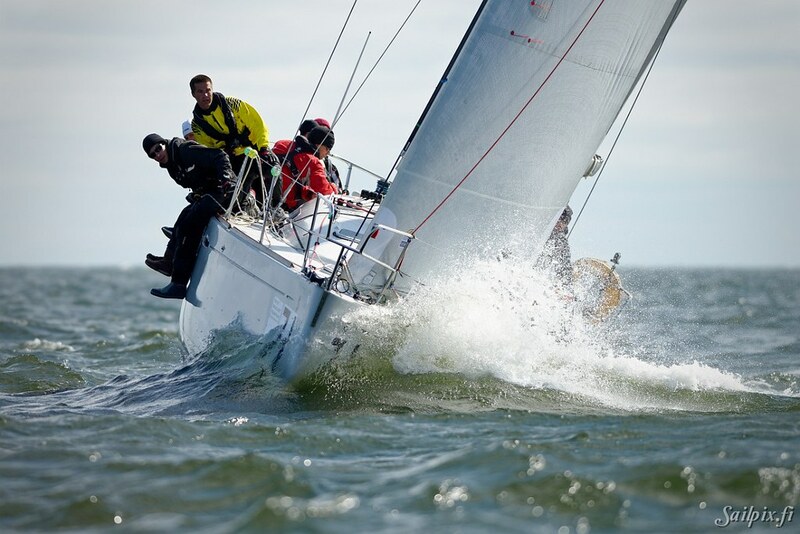 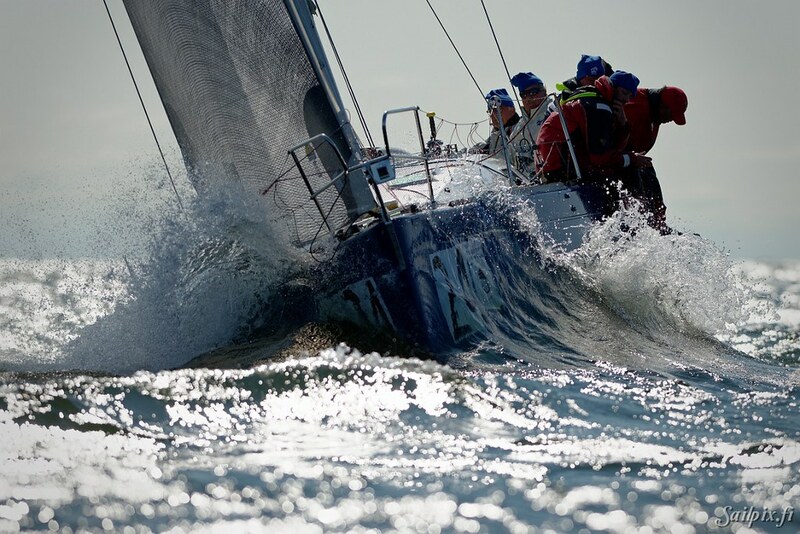 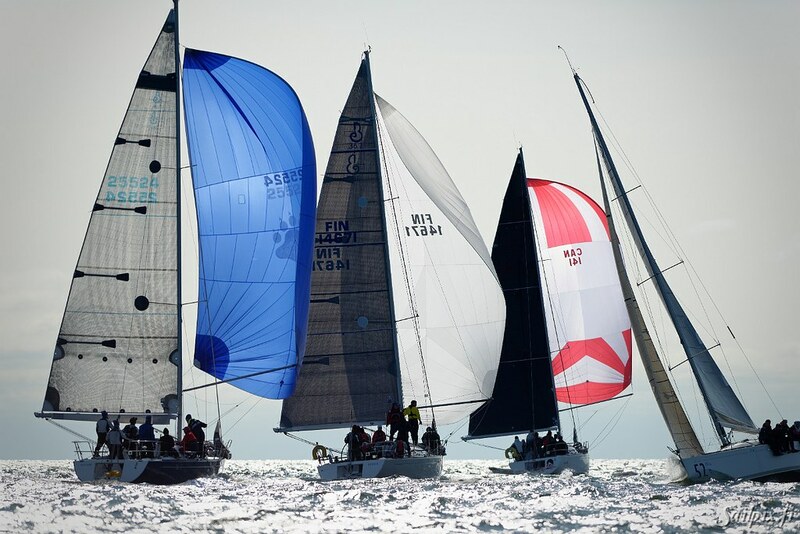 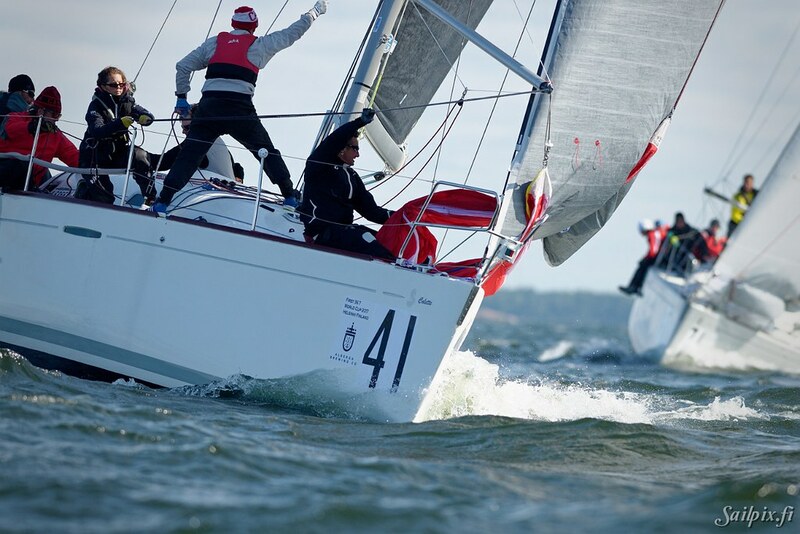 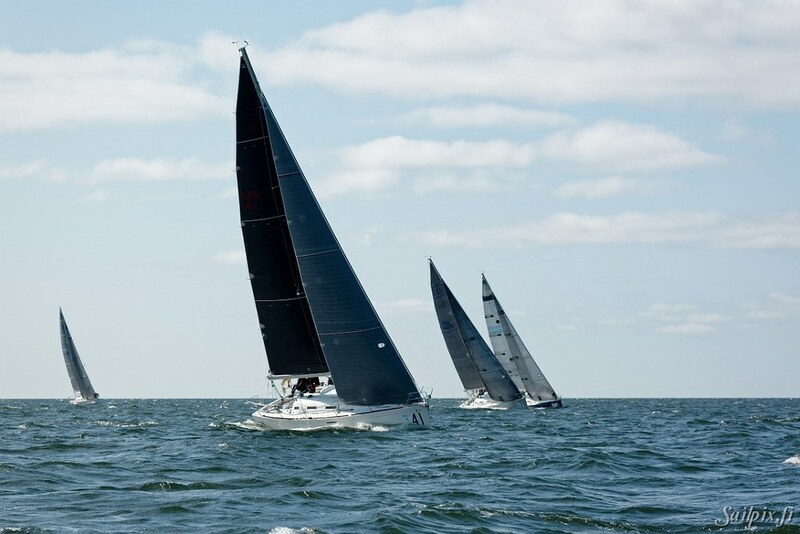 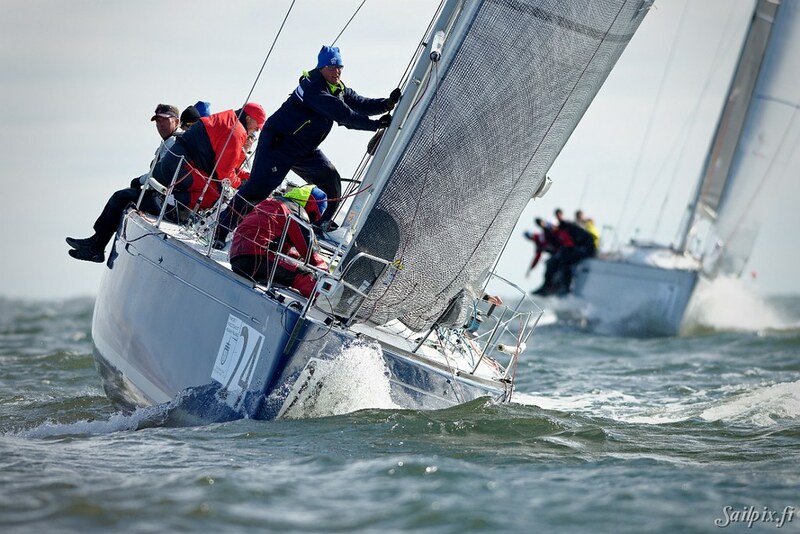 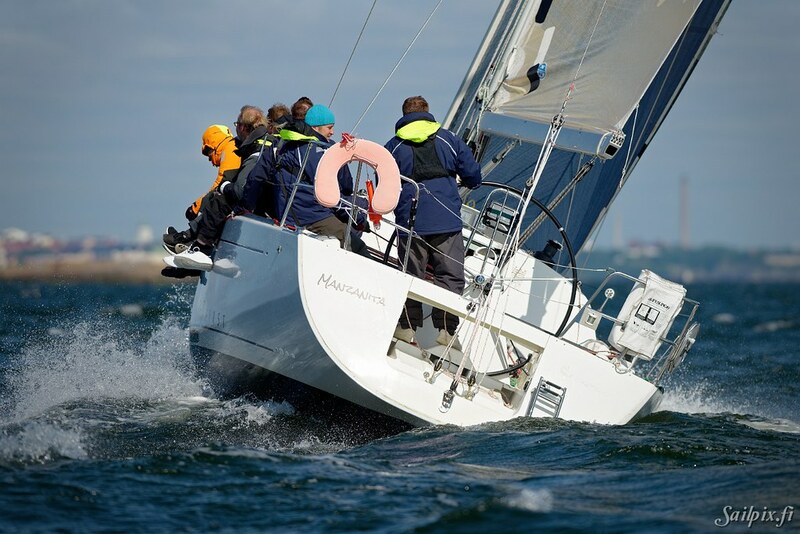 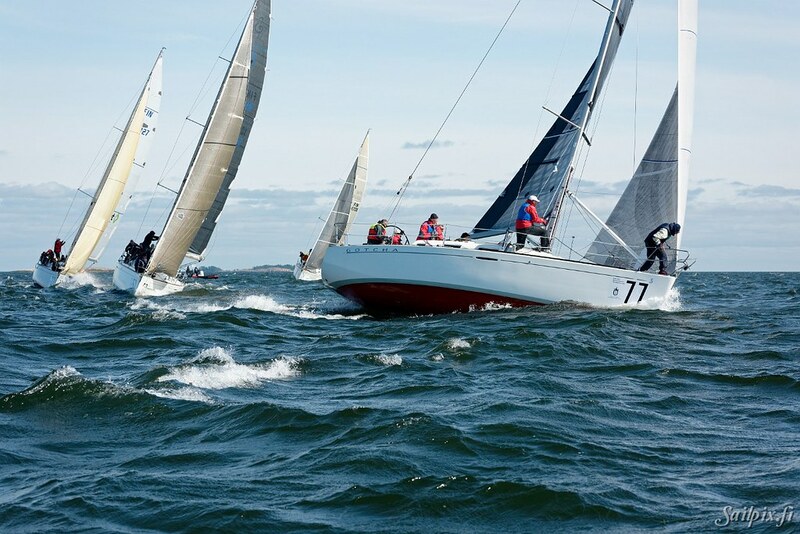 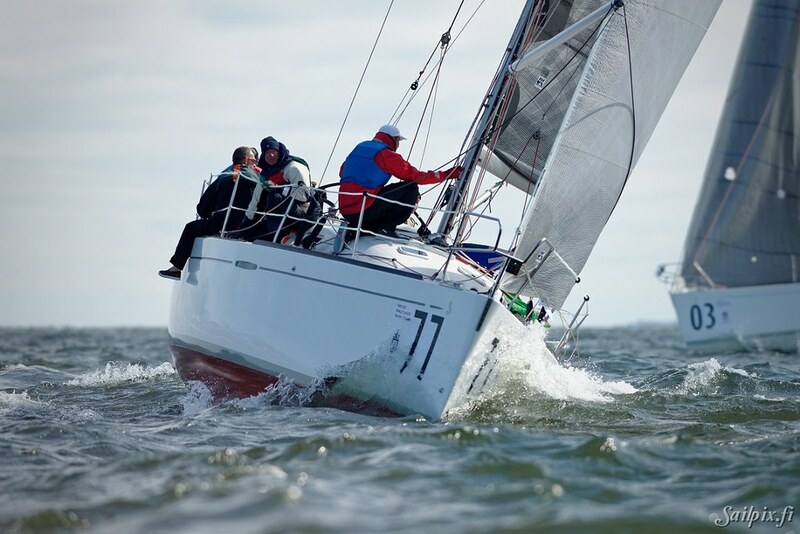 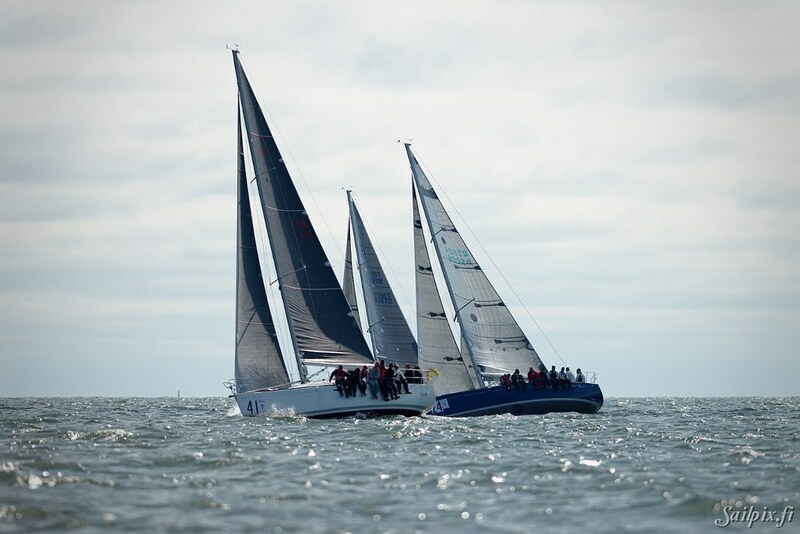 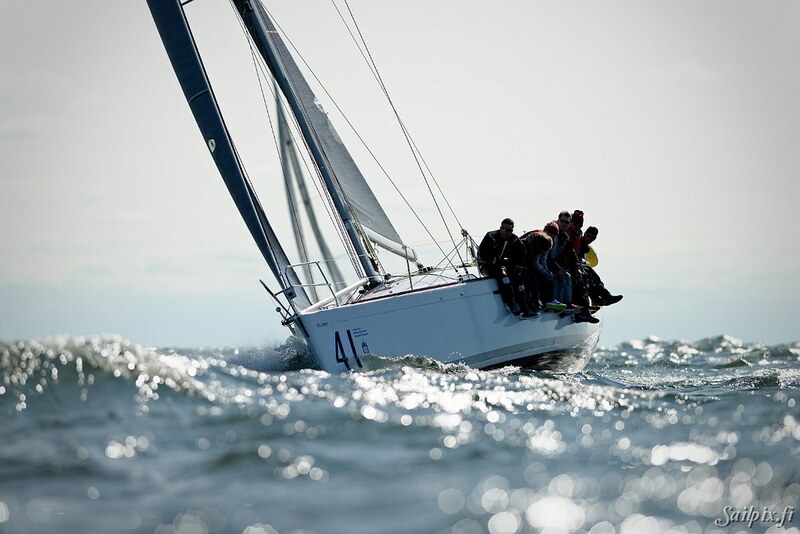 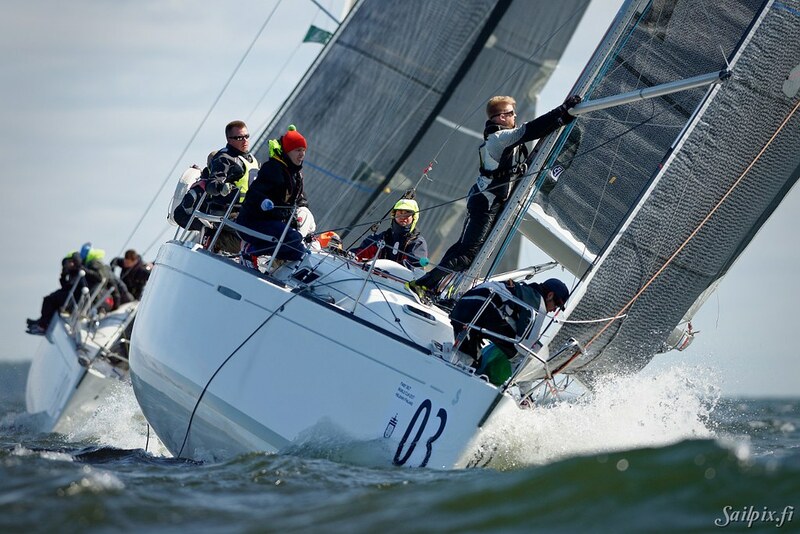 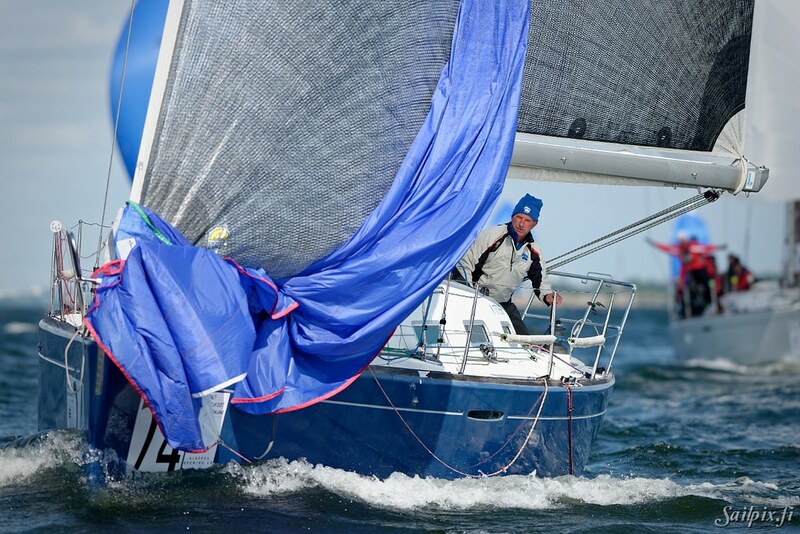 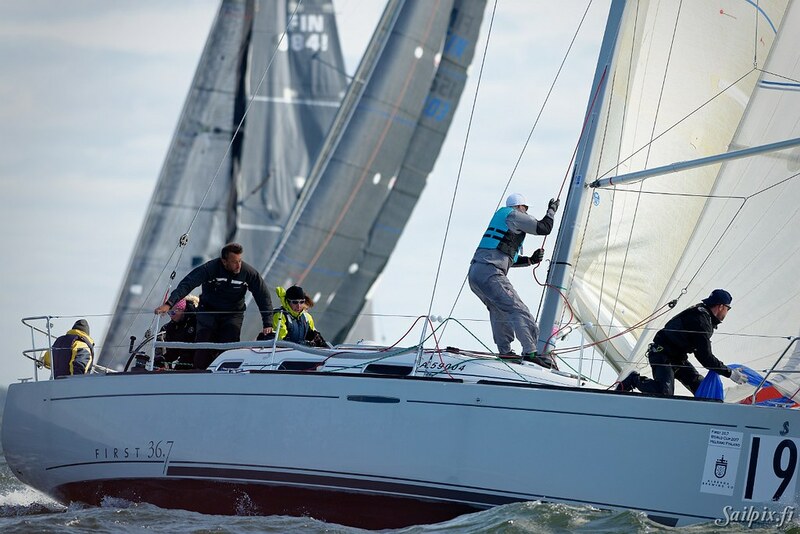 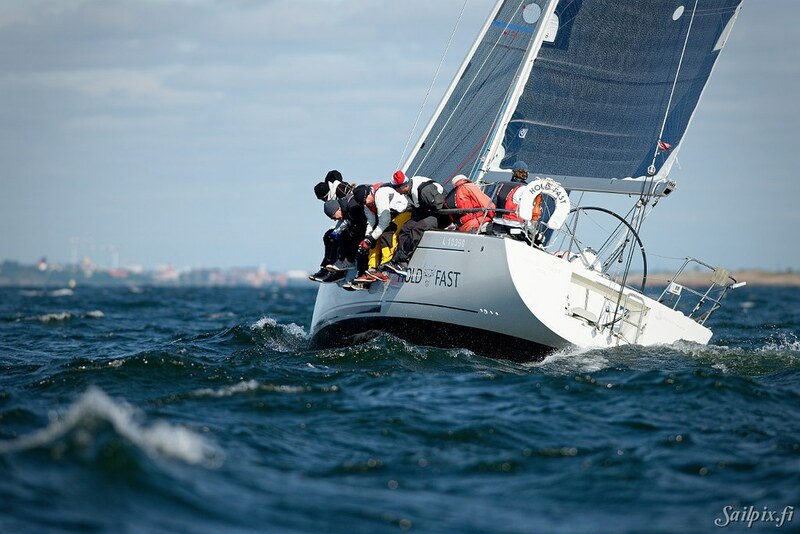 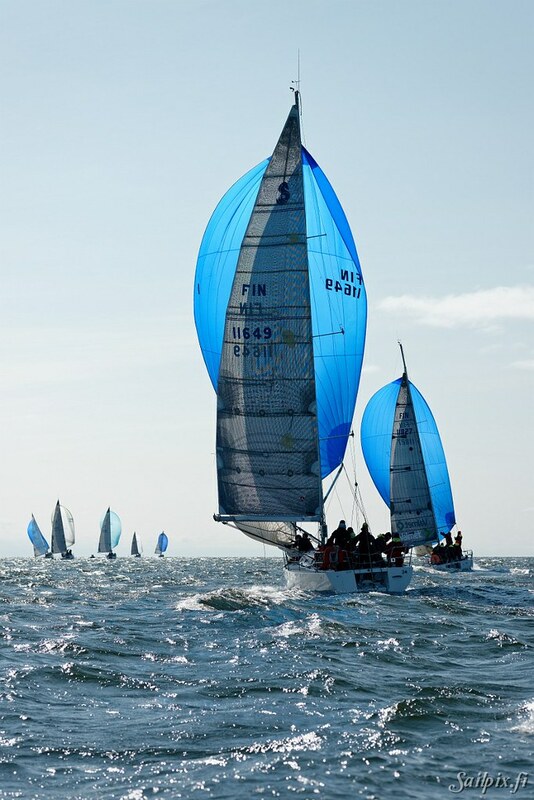 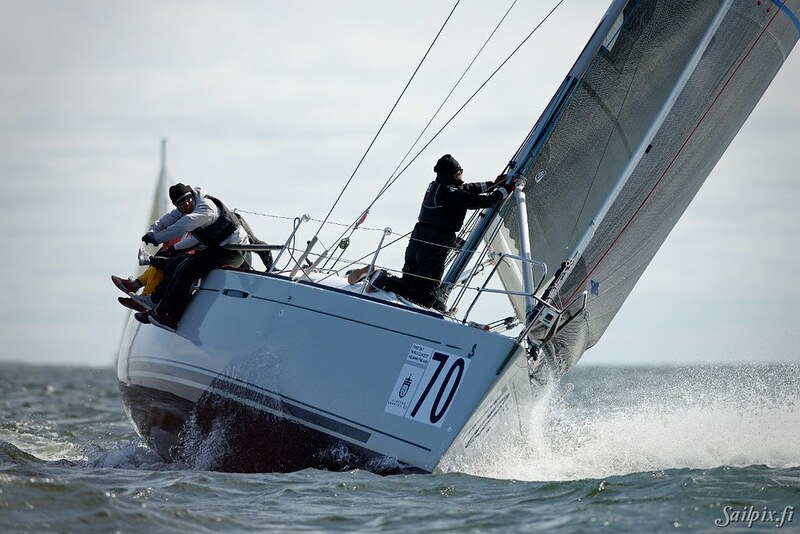 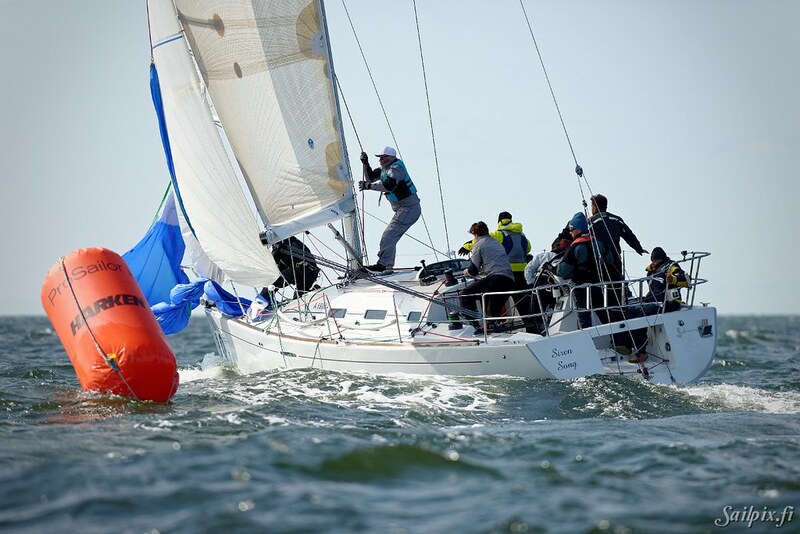 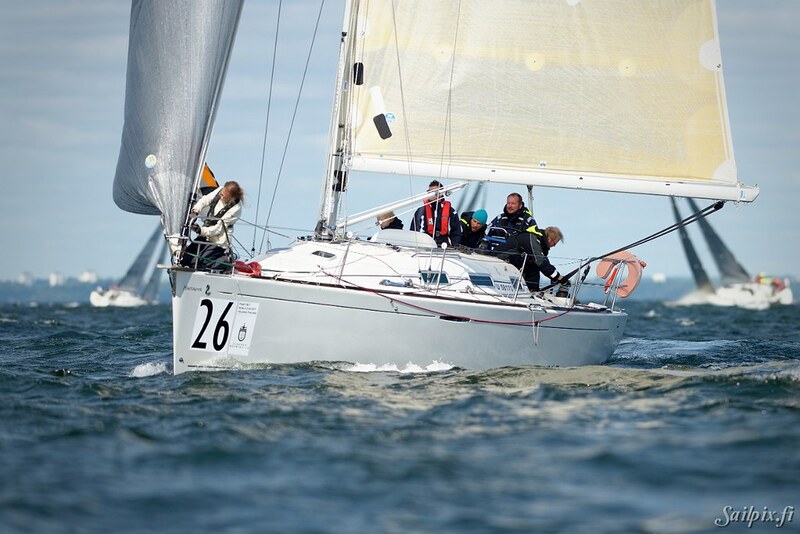 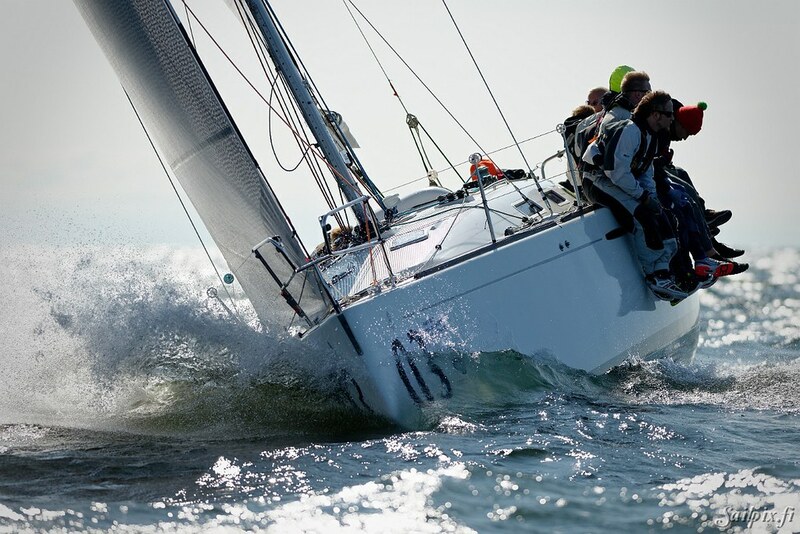 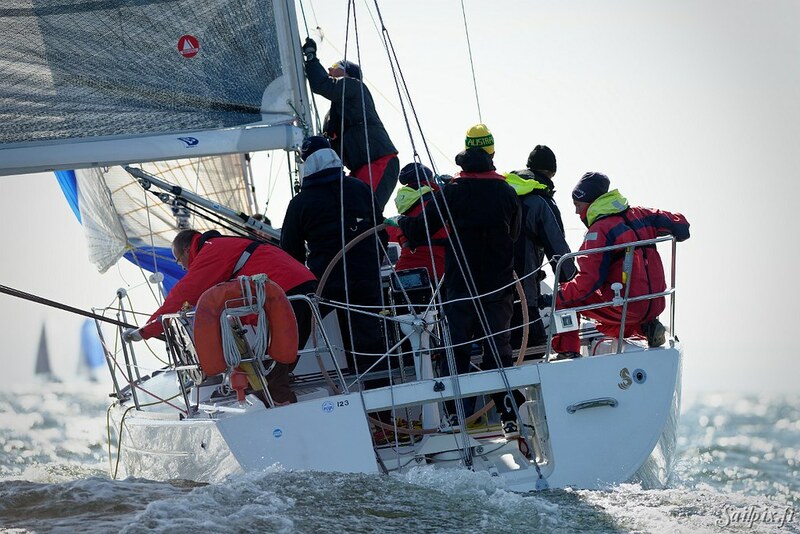 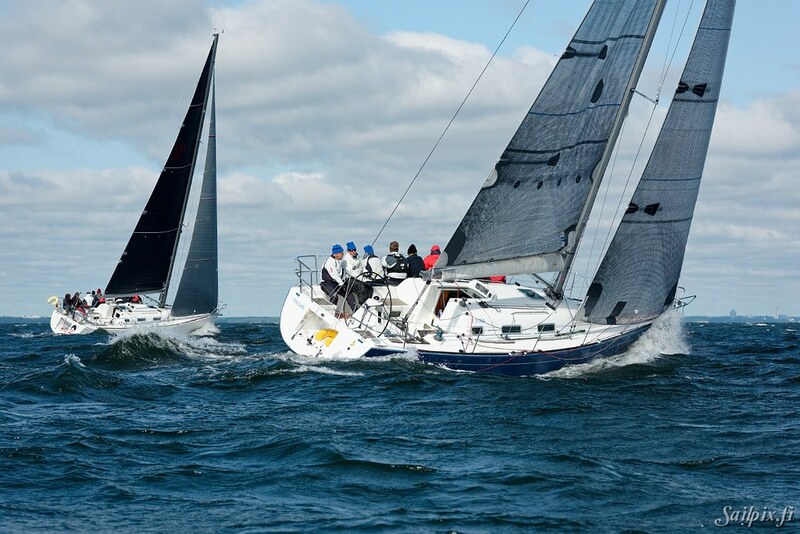 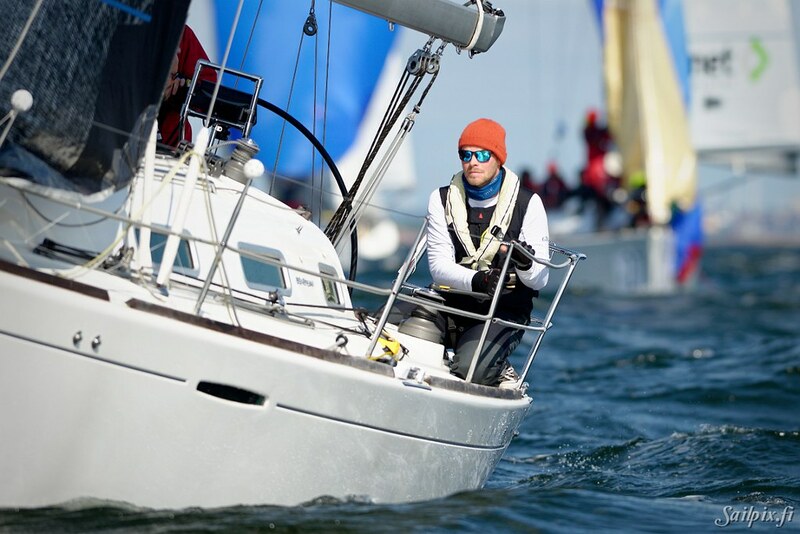 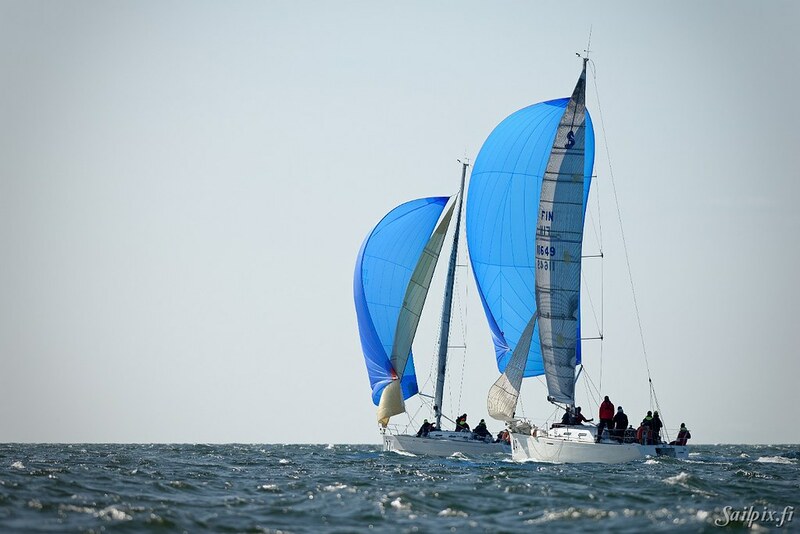 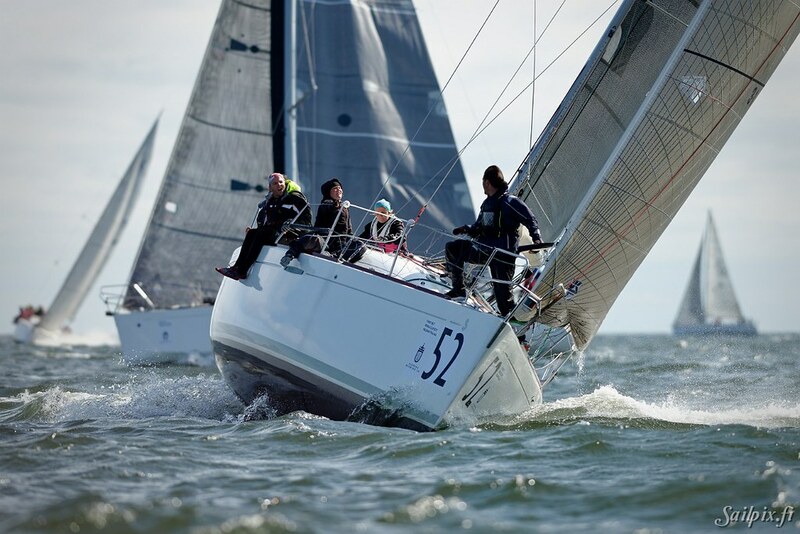 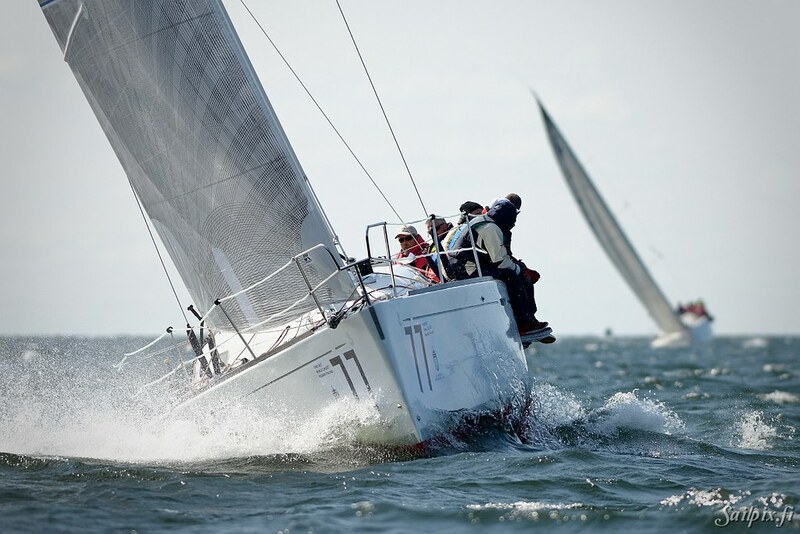 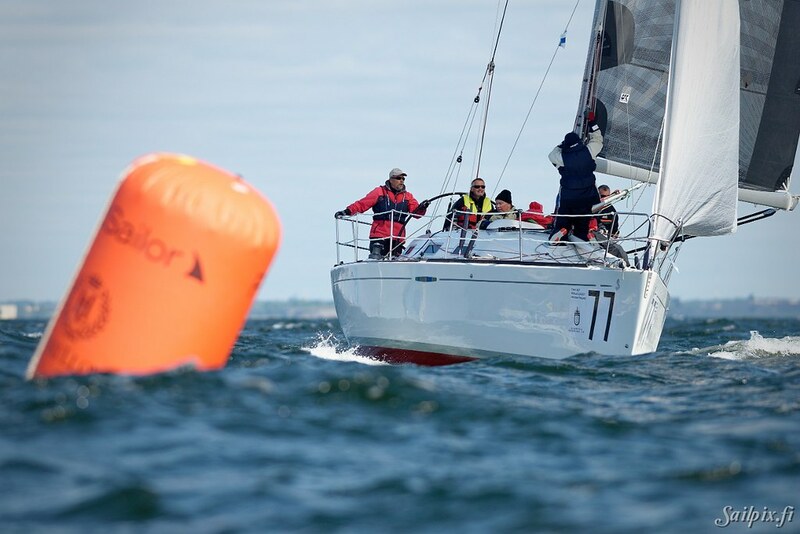 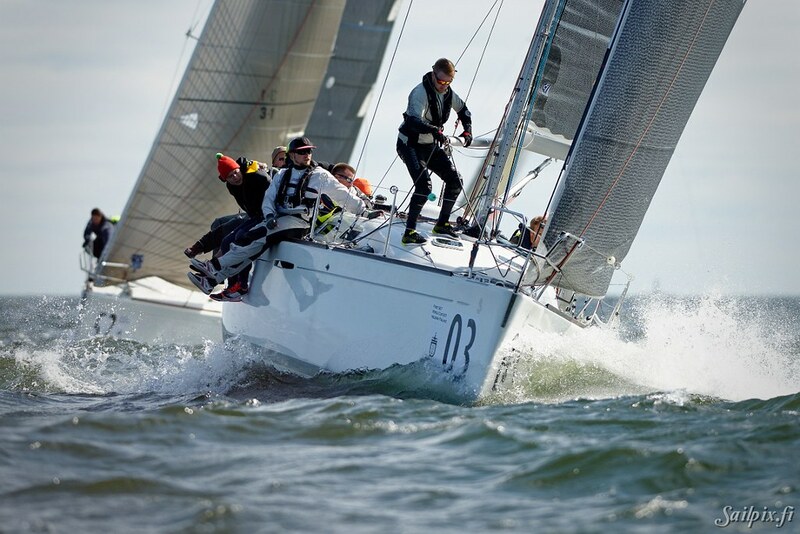 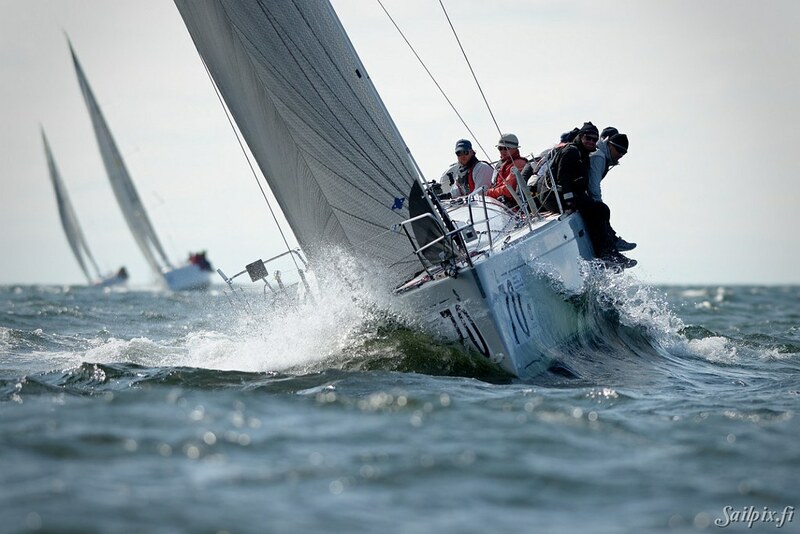 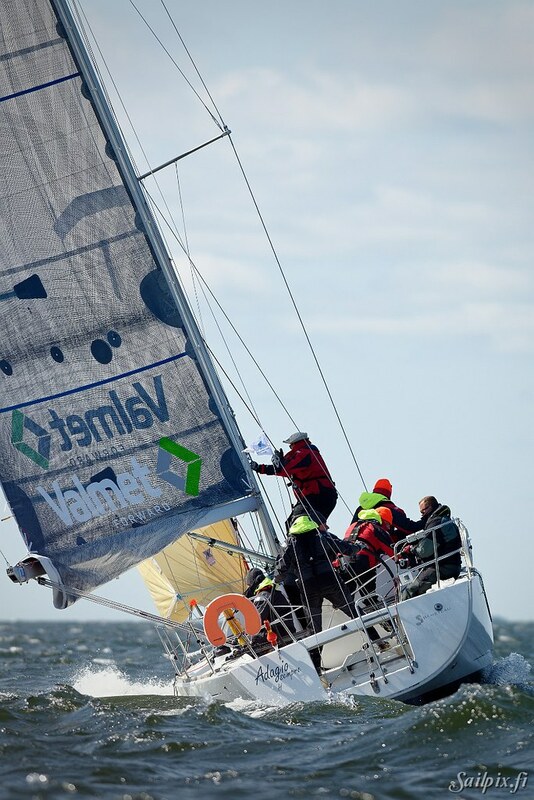 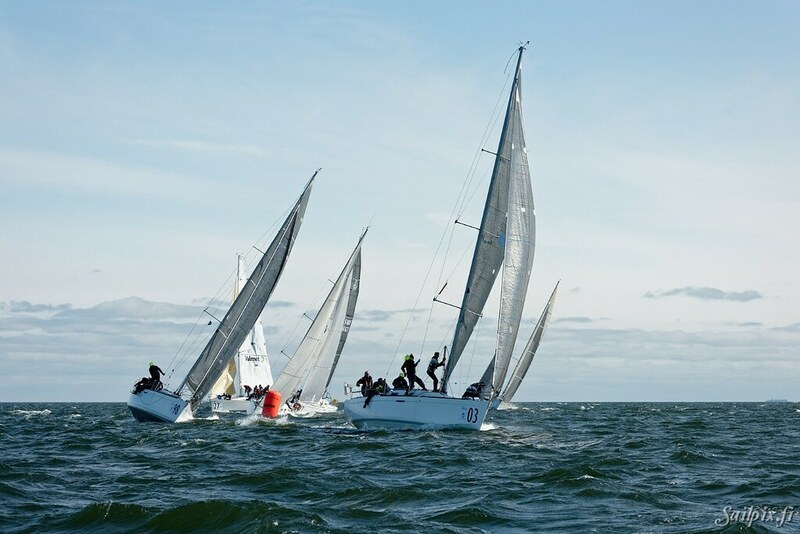 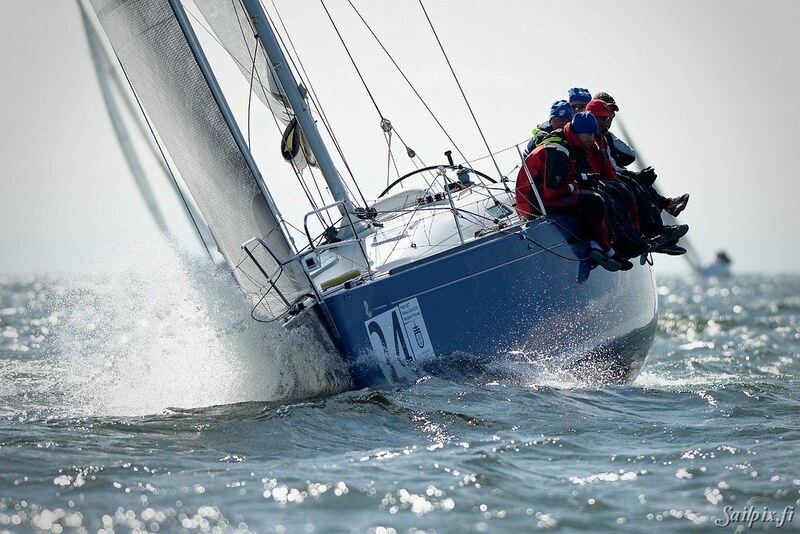 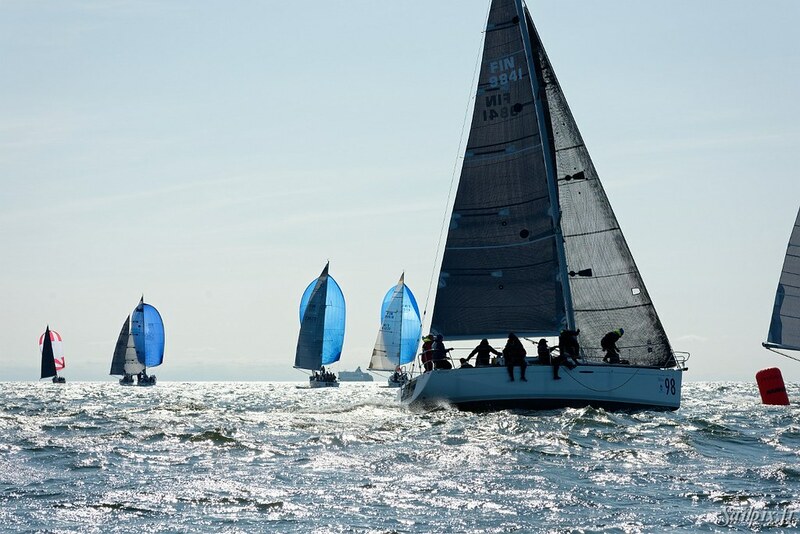 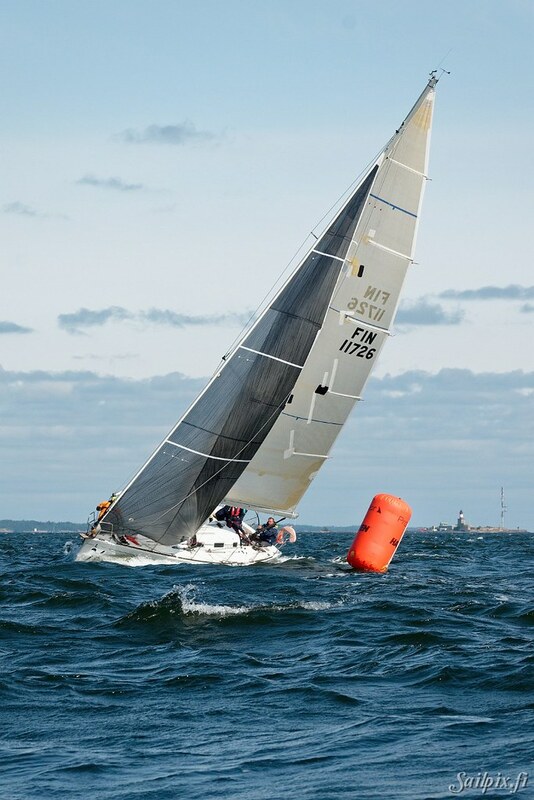 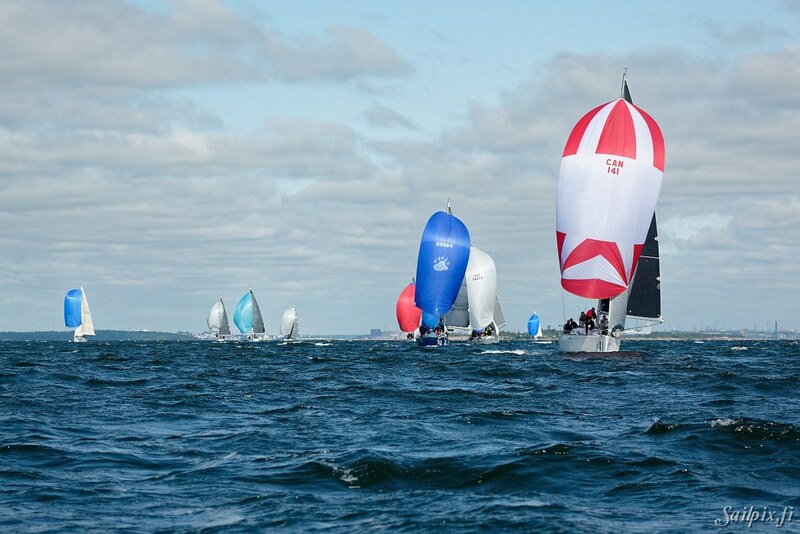 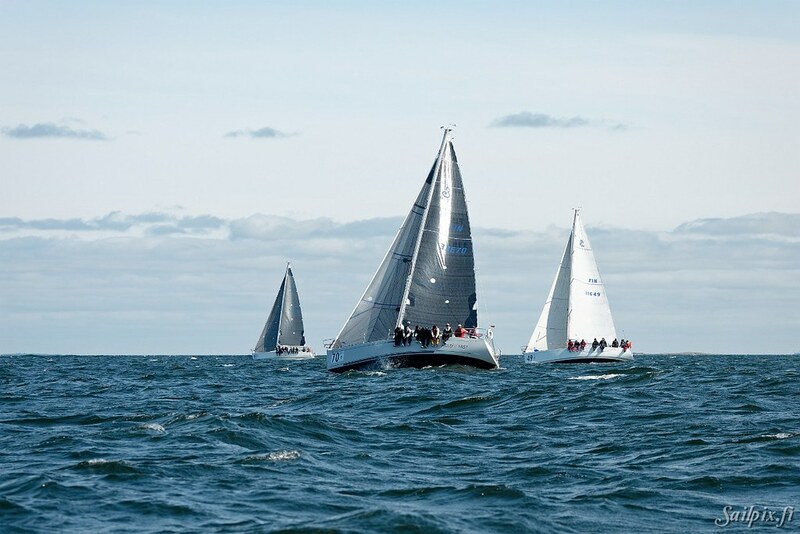 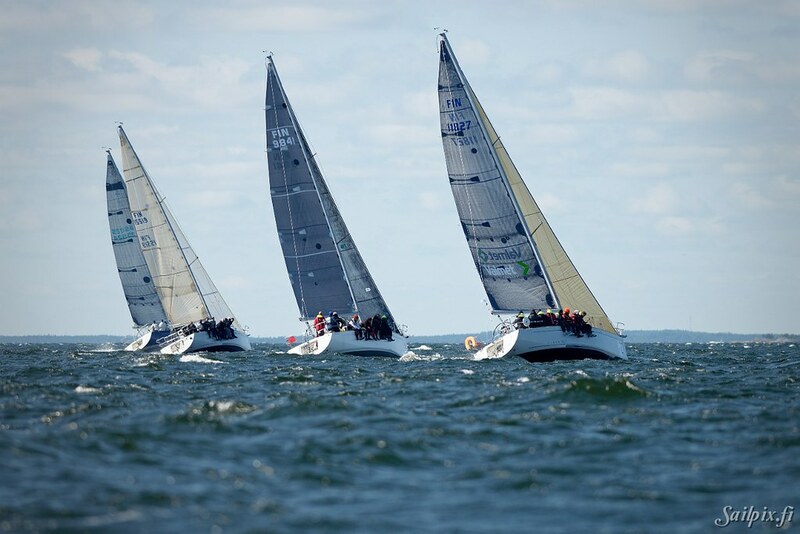 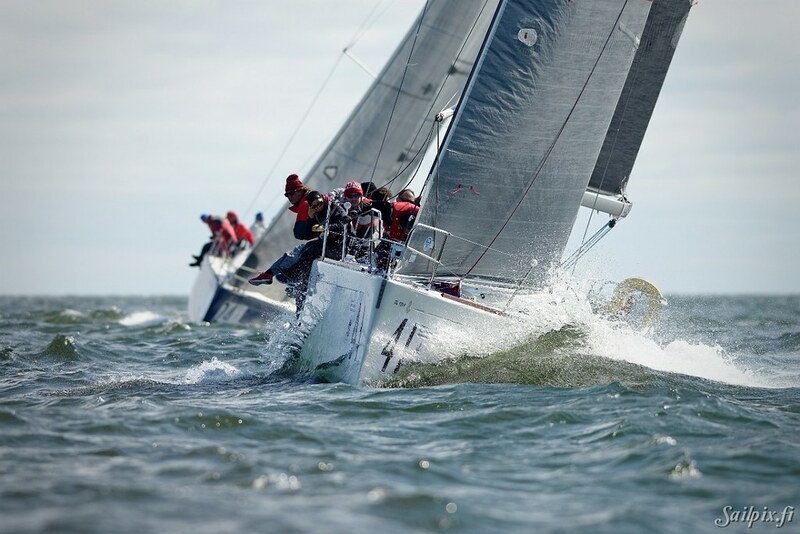 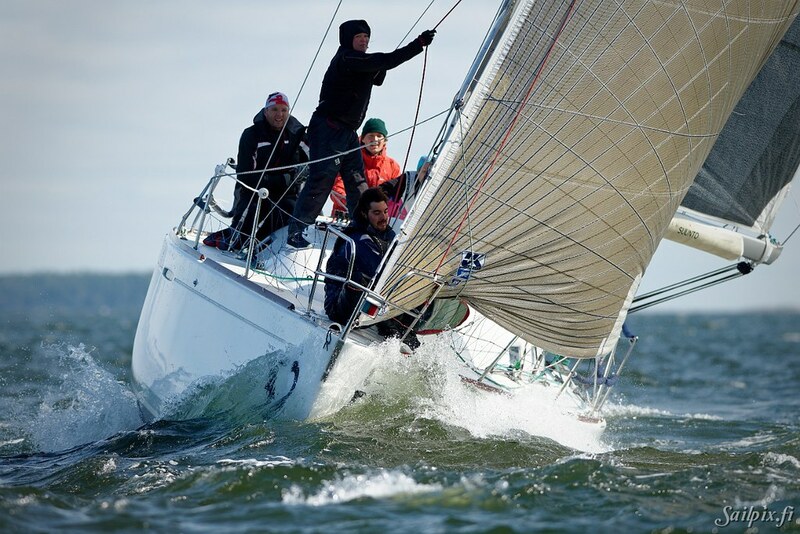 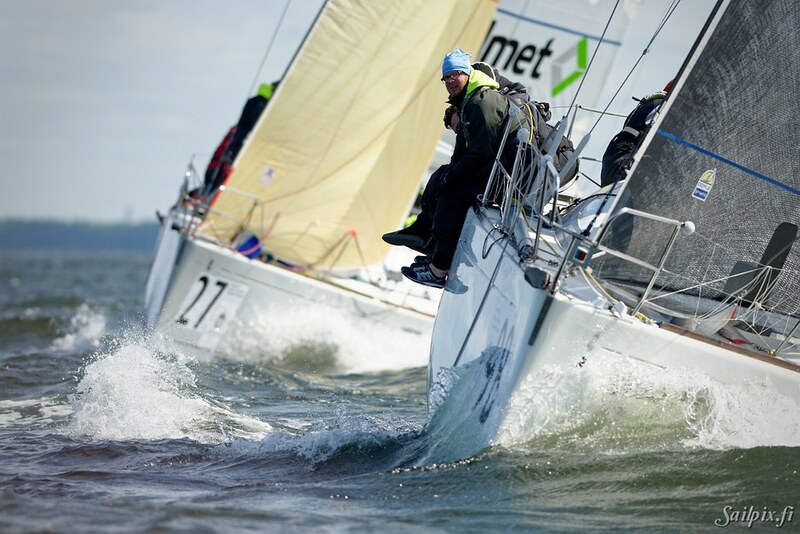 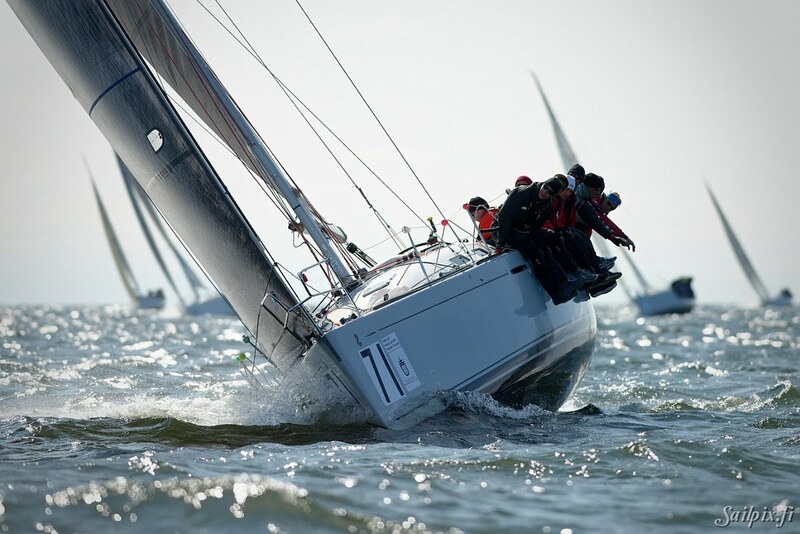 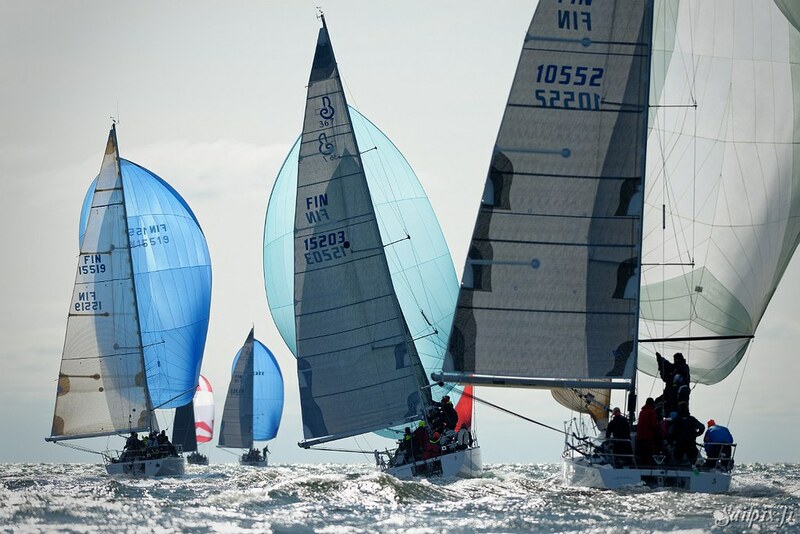 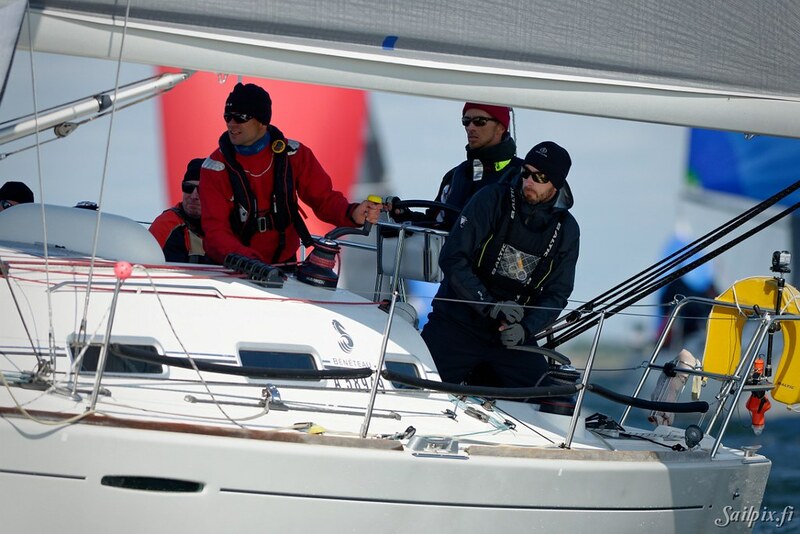 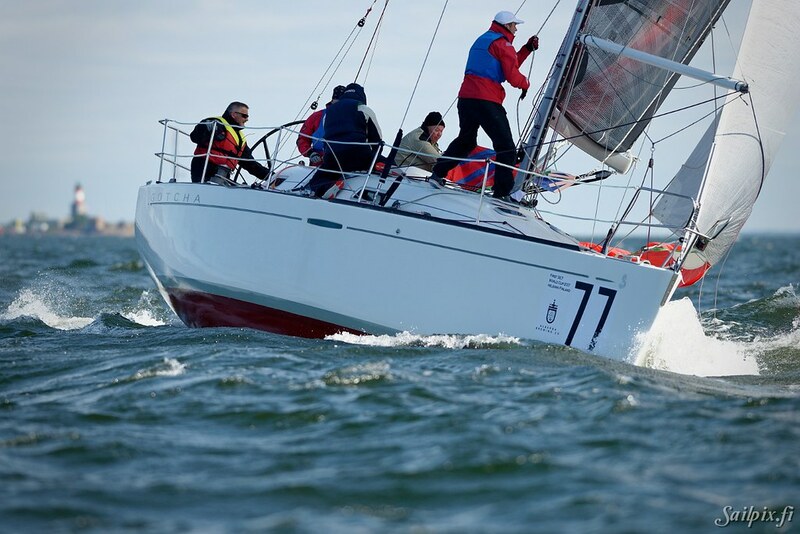 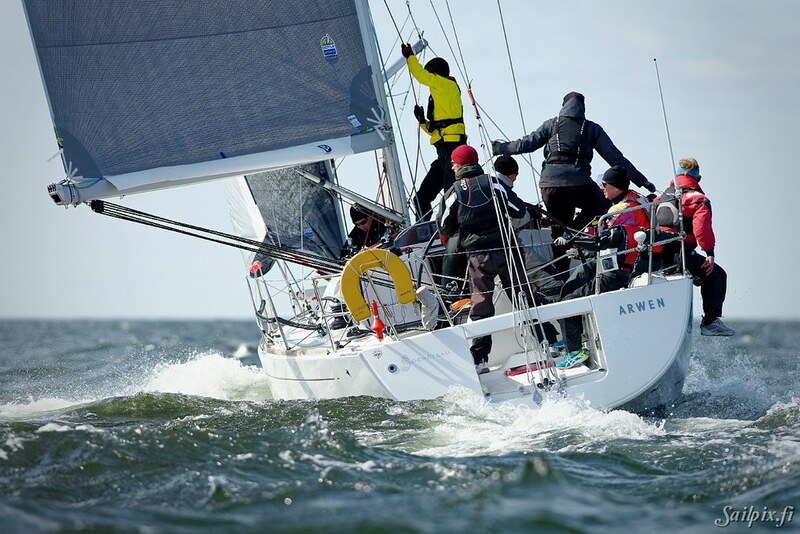 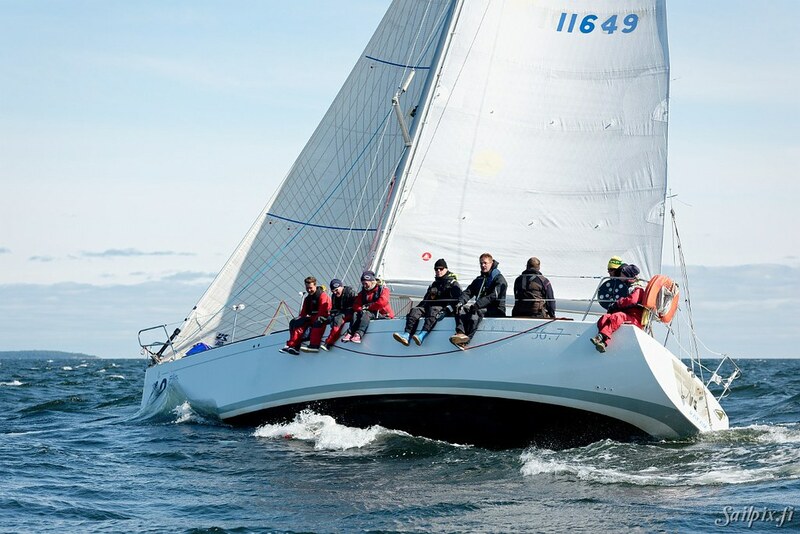 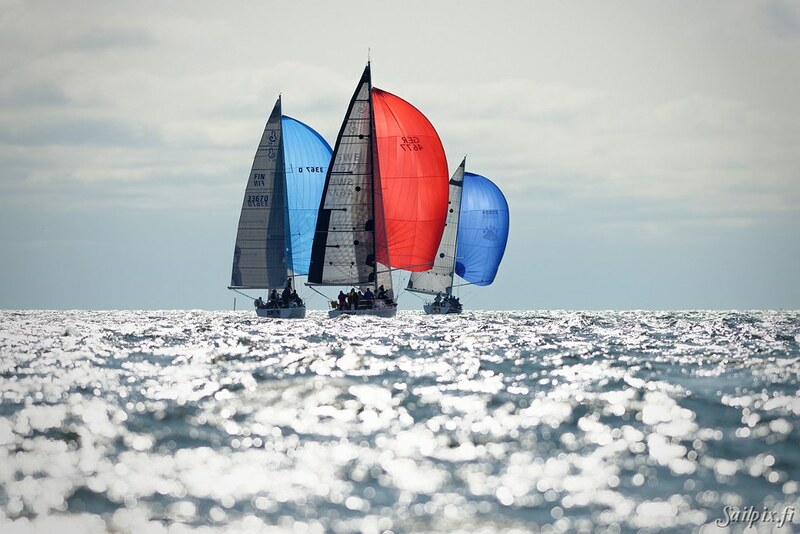 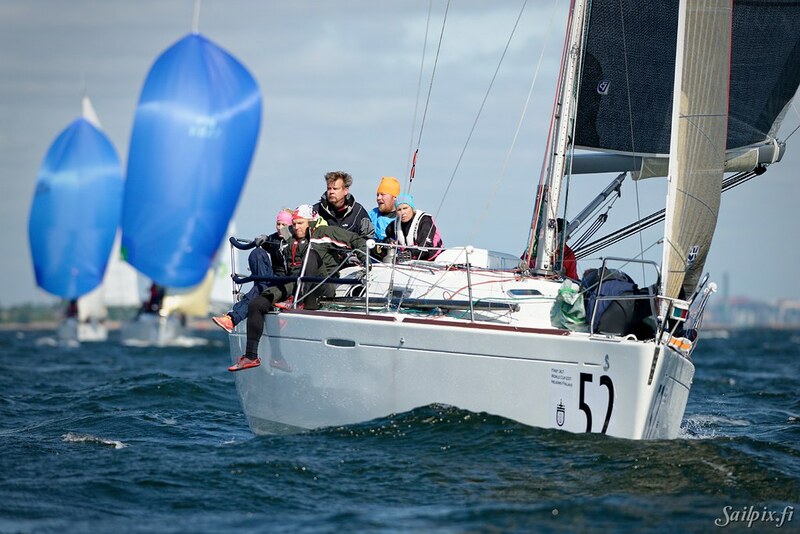 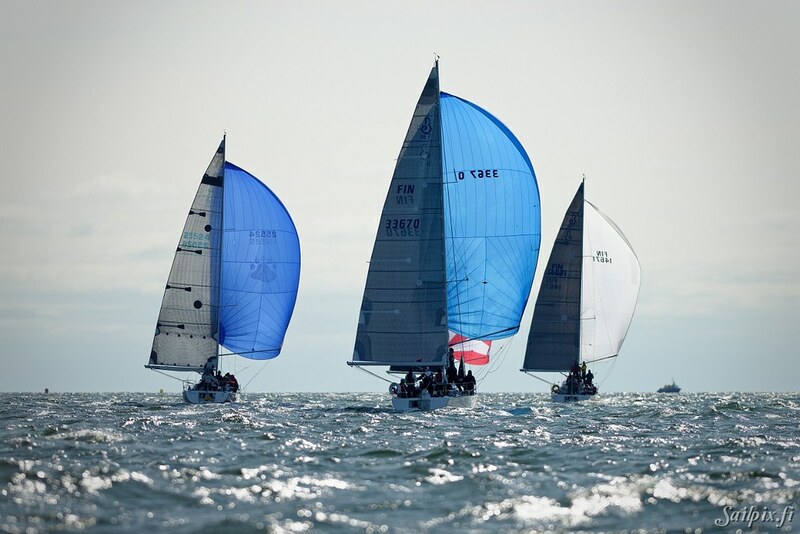 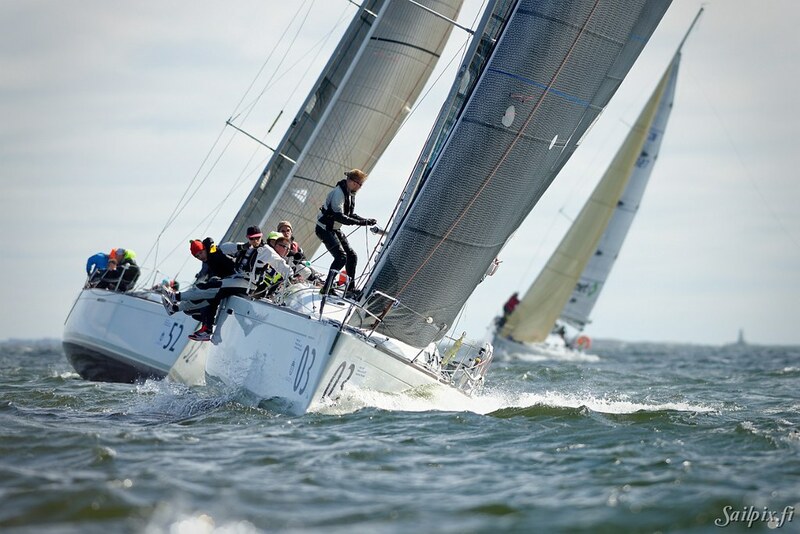 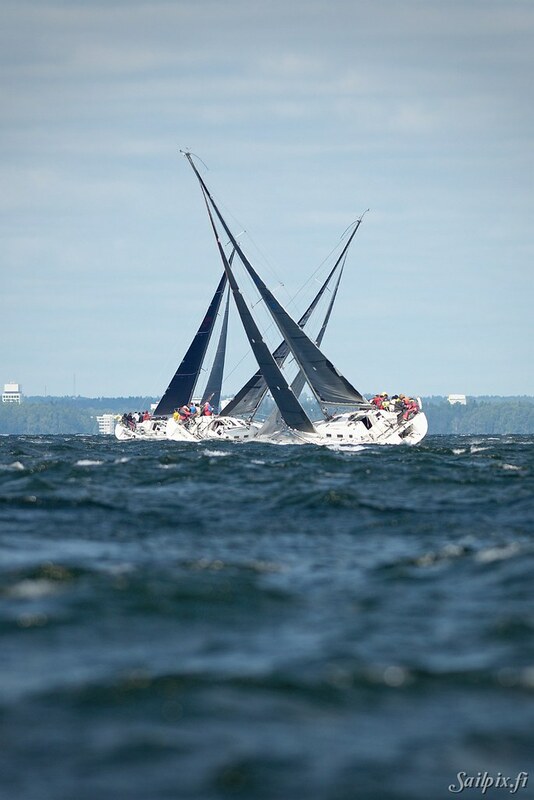 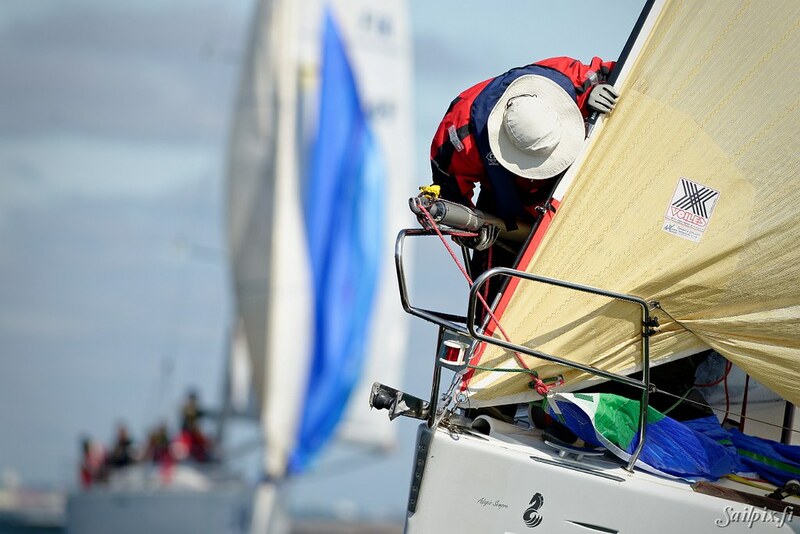 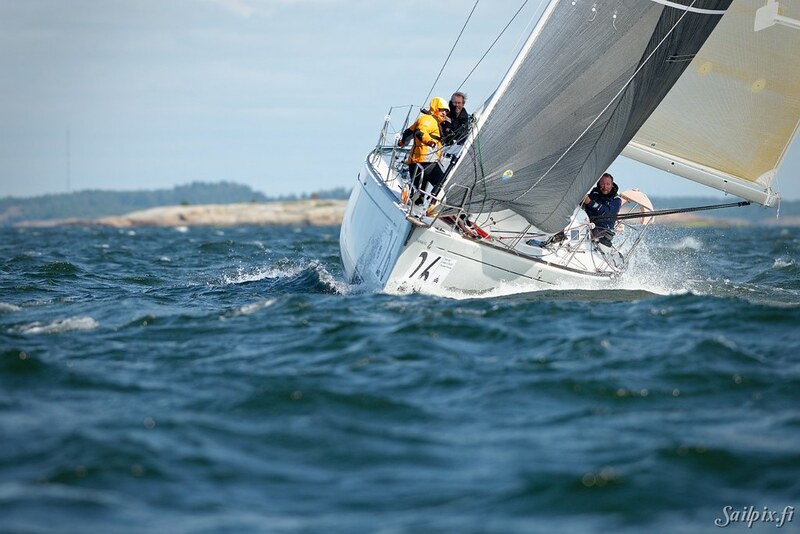 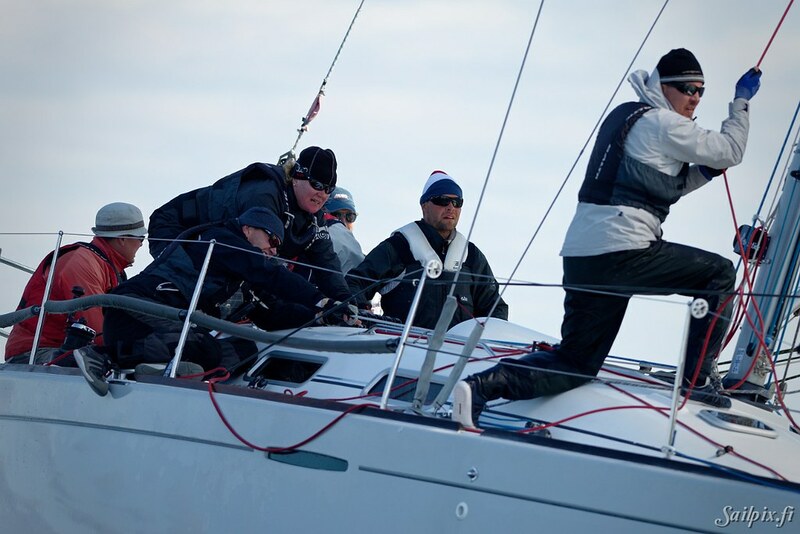 First 36.7 Finland and Helsingfors Segelklubb (HSK) organizing the First 36.7 World Cup in Helsinki. 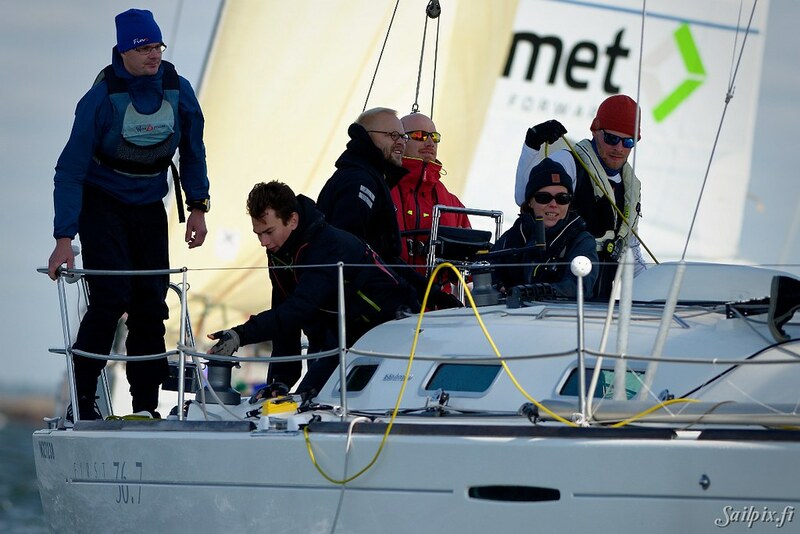 First sailing day was delayed by the strong Northern wind causing some issues for the race committee getting the race course marked, but after the course had been set the sailing started in 10 m/s wind in nice sunshine. 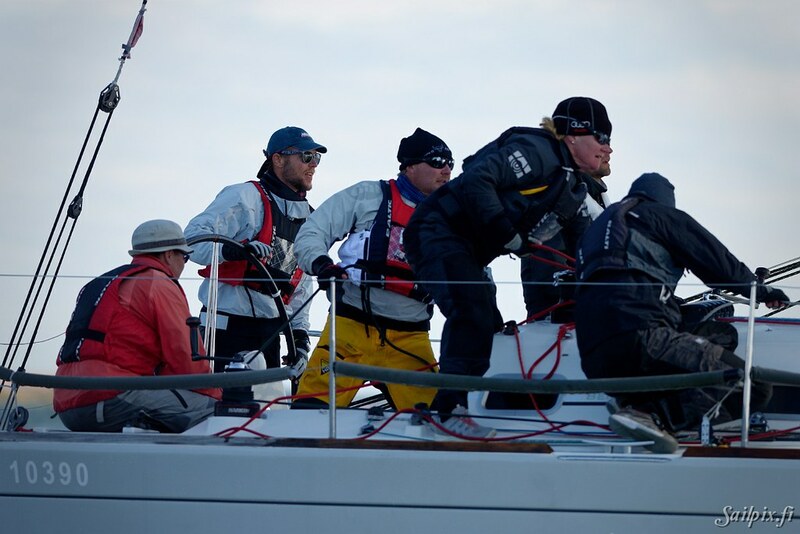 Photos are from the first and second race.